Strikers tend to grab the headlines, but what about those midfield heroes who drive teams forward and forward and score vital goals? 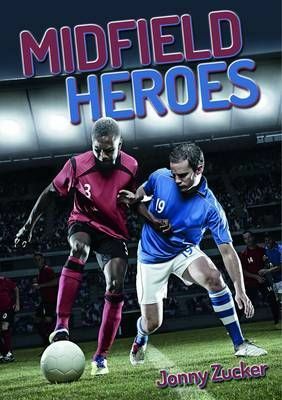 Discover the world's greatest midfield passers and assist makers. Find out what skills the best midfielders have and how both defensive and attacking midfielders regularly help their teams win massive matches, right up to the World Cup Final.